kitteh? no, i not seen him. you sir, are doing it right. 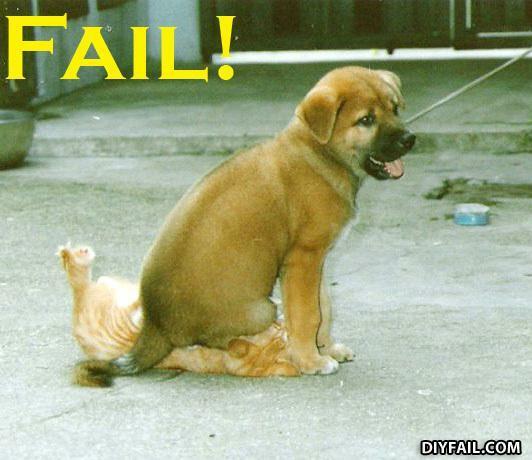 you steel my attention kitteh you and your F***ING lolcatz I SIT ON UR FACE!!!! !